JCPenney Portraits is an all-occasion portrait studio designed to provide high-quality portrait products for customers' needs. With more than two hundred background choices, including special effects and Portrait Patterns, JCPenney Portraits provides portrait services for all occasions: newborn, birthday, first communion, holiday, graduation, engagement, adult and family portraits, passport photos and portrait greeting cards. JCPenney Portraits is based in Eden Prairie, MN and employs 9,500 associates. 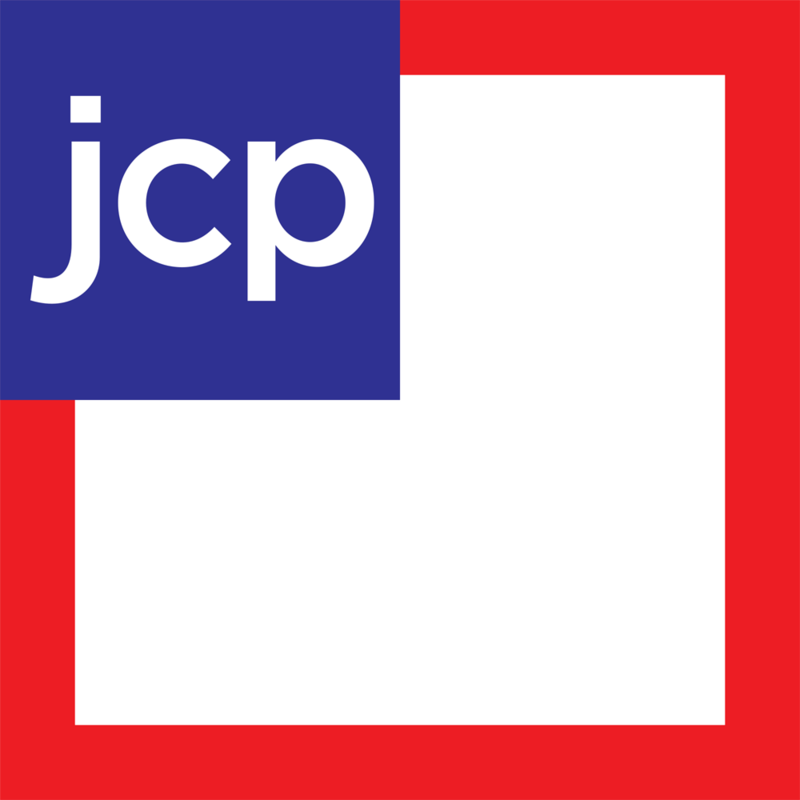 JCPenney Portrait Studios is committed to offering their customers superior service and providing high-quality, professional portraits while Creating Memories for a Lifetime. JCPenney Portraits offers affordable photography all year. We offer many portrait options allowing customers to design their own package to accommodate their needs. OUR CAMERA TECHNOLOGY: Technology that benefits you! Our TruView instant proofing system provides a high-quality image on a video monitor within moments of a portrait sitting, allowing for immediate in-store selection of poses. The TruView instant proofing system technology sets a new standard in quality and convenience in the studio photography industry. OUR COMMITMENT TO QUALITY: JCPenney Portraits offers the highest-quality portraits available. We offer a unique product guarantee to all of our customers, and strive to ensure the best sitting experience. We will courteously re-print, re-take or refund your portrait sitting if you are not completely satisfied. We also use only Kodak products for quality and longevity.